It's big banks: 1, savers: 0. Many savers are fed up that they have earned almost nothing on their savings at the bank for years. They thought there might be hope on Wednesday when the Federal Reserve, America's central bank, finally raised interest rates for the first time in nearly a decade. It was a small increase -- 0.25% -- but it was better than having rates at basically zero. But life isn't getting better for savers. America's largest banks wasted little time Wednesday making it clear that they will be pocketing any extra money themselves. Big banks will start charging more interest for loans tomorrow. Savers, however, won't get higher interest on their deposits (at least from the largest banks). 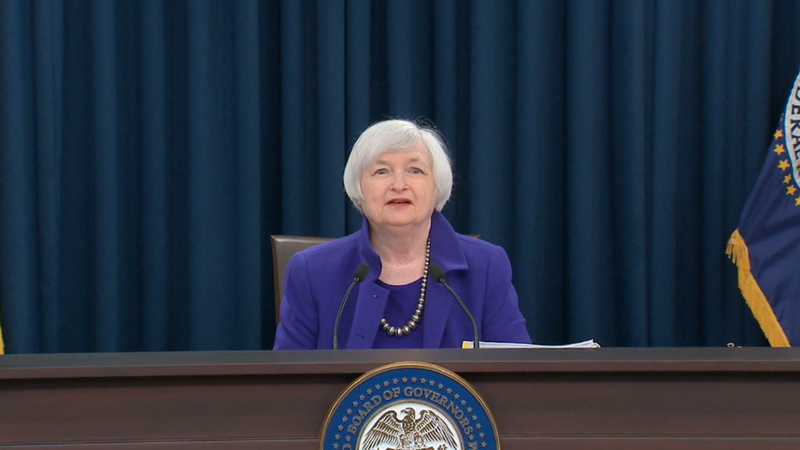 At 2 p.m., the Federal Reserve announced that it was increasing interest rates. By 2:12pm, Wells Fargo (WFC)announced it would be raising the rates it charges customers for loans from 3.25% to 3.5%. A spokesman for Wells Fargo confirmed that the bank will not be raising rates for savers. U.S. Bancorp (USB) followed with its own statement at 2:54pm announcing the same increase to 3.5% on loans. JPMorgan Chase (JPM) told CNNMoney that it would also raise its so-called "prime rate" (the best rate you can borrow money at) to 3.5%, but it would not be doing anything more for savers at this time. PNC made its announcement at 3:45pm. Bank of America (BAC) followed suit at 4:05pm. Citigroup (C)waited until 4:15pm. They all said the same thing: loan rates are going up, but they were silent about savings rates (translation: they aren't going up). The change will boost bank profits. Bank stocks rallied even more than the broader stock market after the Fed's announcement. 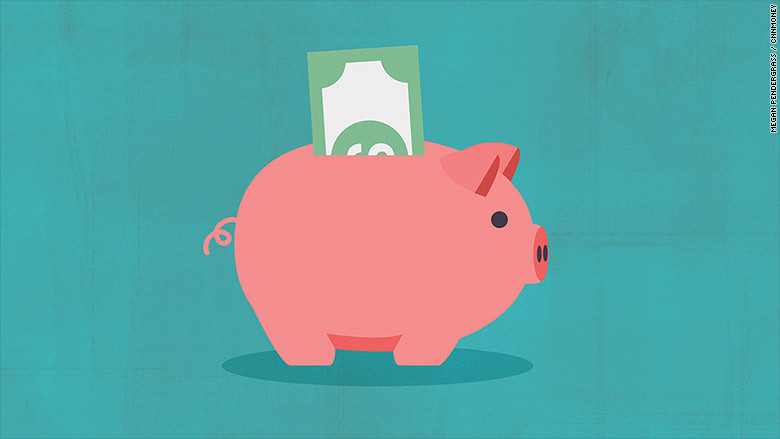 "Any increase in rates is an opportunity to breathe a little life back into those [profit] margins," Greg McBride, chief financial analyst at Bankrate.com, told CNNMoney. McBride says the banks most likely to offer savers higher returns are online banks like Ally. "As a consumer...we're free to take our business elsewhere and shop around. That's exactly what savers should do," McBride says. "We won't automatically change deposit rates because they aren't tied directly to the prime [rate]. We'll continue to monitor the market to make sure we stay competitive," a JPMorgan Chase spokesman said.